Regular SIP or Top-Up SIP - Which is Better for Your Future? Home » Mutual Fund NAV Online » Regular SIPs vs Top-up SIPs – Which One to Choose? Regular SIPs vs Top-up SIPs – Which One to Choose? Investing in mutual funds via SIP is easy and rewarding at the same time. The convenience is felt from the fact that the Systematic Investment Plan (SIP) can run with an amount as low as ₹500 on a monthly basis. Plus, you can choose from any of these intervals – daily, weekly, fortnightly, monthly, quarterly, half-yearly and annually – to invest in MFs, adding strings to the investment flexibility. On the other hand, small investments can lead to a tall surplus over time with the power of compounding, a feature that raises the growth of the invested capital exponentially over time. Apart from being convenient and fruitful, SIPs are multi-dimensional as well with top-up SIP feature, which increases the amount of investment at pre-defined intervals. The top-up, however, gets activated post 30 days of the submission of the form to avail the facility. So, you must compare the estimated surplus you are likely to generate from SIP and top-up SIP before deciding the better of the two. The pick should be the one generating more surplus while also ensuring you don’t face any issue while investing. 1.4 How to Access the SIP Top-up Form? Assume you start off your SIP investment with ₹5,000 on a monthly basis and increase the amount of investment by 10% every year via SIP top-up feature. What is the surplus you are likely to generate over different periods of time? Let’s find the answer in the tables below. In the case of top-up SIP, the monthly investment amount for the second year was ₹5,500, a 10% increase from the previous year. 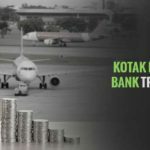 The subsequent year sees the 10% rise in the monthly investment amount to ₹6,050 and so on. As said earlier that the top-up SIP takes into effect after 30 days of the submission of the application form to avail the facility, you must make sure to apply in every 11th month of the year to ensure the top-up gets activated at the start of the next year and so on. 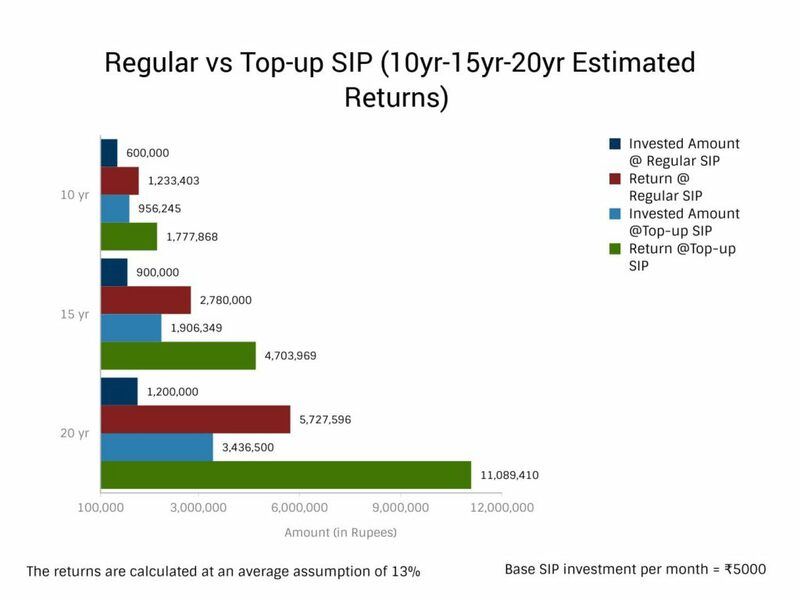 The difference between the SIP and top-up SIP is clearly visible with returns from the latter exceeding past the former by a big margin at the cost of 10% annual hike in the investment amount. The growth in the annual increment can help you do so with ease. 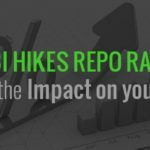 So, why to get stuck with the same amount of investment throughout the investment horizon and settle for a much lesser proceed compared to the massive surplus in store with a small hike in the monthly investment amount every year. Top-up SIP, with greater return prospects, should gain your trust and tread the path of enhanced financial reliability to help you deal with the uncertainties of the future. How to Access the SIP Top-up Form? You can download the SIP top-up form on the website of the concerned Asset Management Company (AMC). Fill the details properly before submitting the form to the AMC or investor service centre. 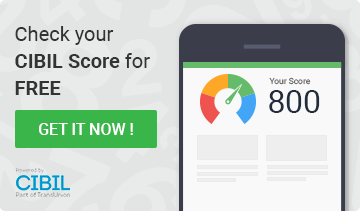 The form details will be checked thoroughly by the AMC before it gives a go-ahead to the top-up activation.